From Live at the Apollo, Phoenix Nights, The News Quiz (BBC Radio 4) and Fighting Talk (BBC 5Live). 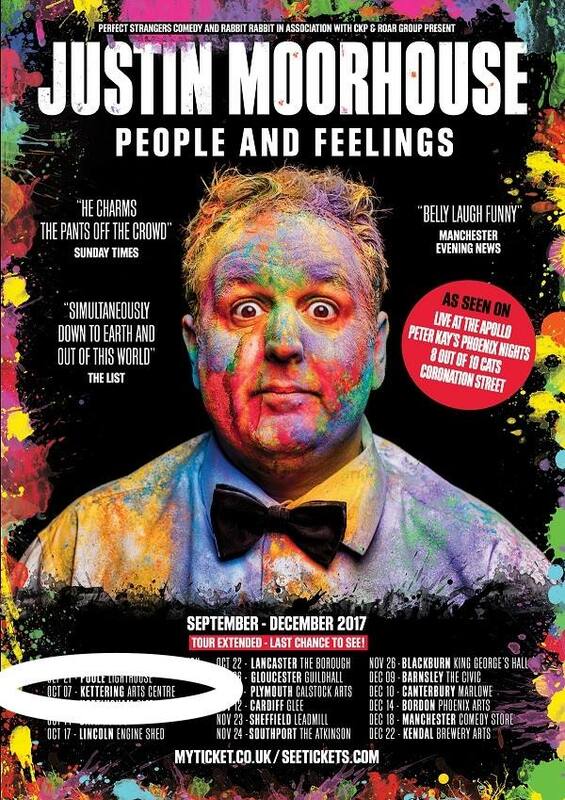 A little slimmer but still as “belly laugh funny” (Manchester Evening News), everyone’s favourite northern charmer is back on the road and better than ever. 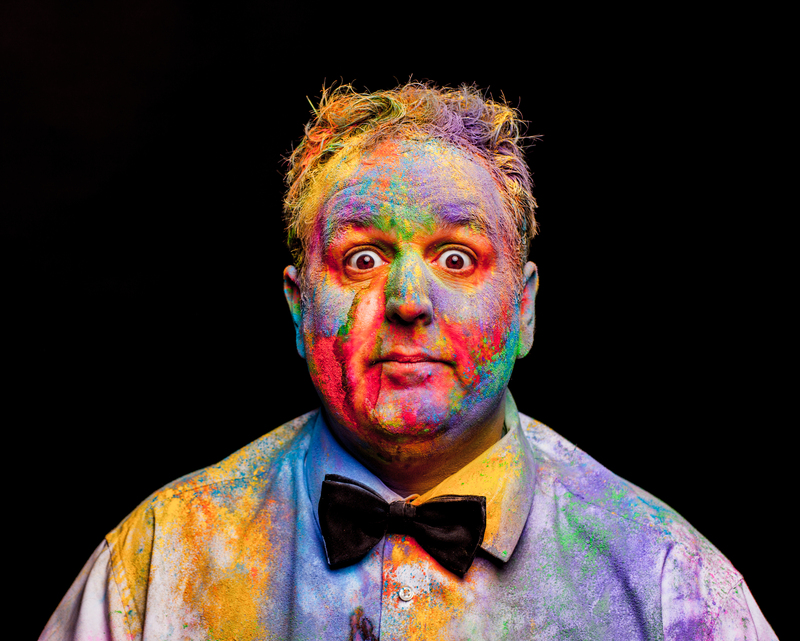 After touring last year’s show, of which The Guardian said “the amount of first-rate comic craft that goes into his deceptively simple routines is worthy of admiration” he’s had a think about people. And feelings. About people Justin knows, their feelings and how he feels about them. And they about him. It’ll be a (very) funny show. Promise. Tickets for this and other events are available from Waterstones, High Street, Kettering. By post including an SAE to Jaime Ferreira at 4 Litchfield Close, Kettering NN16 9BS (cheques made payable to “PCC of St Andrew’s Kettering”).